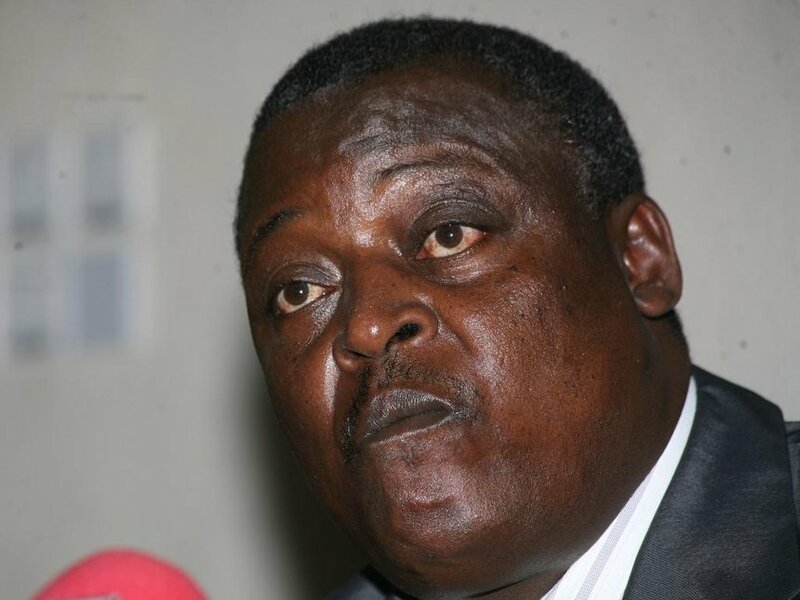 A Nairobi court has issued a warrant of arrest against former Lugari MP Cyrus Jirongo for failing to clear a balance of Ksh25million he owes businessman Brian Yongo. This is not the first time the former legislator is facing financial conflict with creditors. Two weeks to the October 26, 2017 repeat presidential poll, the flamboyant politician was declared bankrupt because of a Ksh700 million debt he owed a long-time friend-turned-foe, Mr Sammy Boit Kogo. His troubles were set to end if a deal that involved a group of deep-pocketed investors from the United Arab Emirates (UAE) matured, which seems to have not. The investors wanted to develop a megacity on Mr Jirongo’s 1,000-acre piece of land in Ruai, valued at Ksh15 billion. The proposed Ruai Park Estate, comprising 10,900 housing units was supposed to be built in three phases, stretching from the Eastern Bypass all the way to the Nairobi River towards Kilimambogo hills. However, as things appear, the project never materialised leaving the politician in a financial limbo, haunted by debts all round.